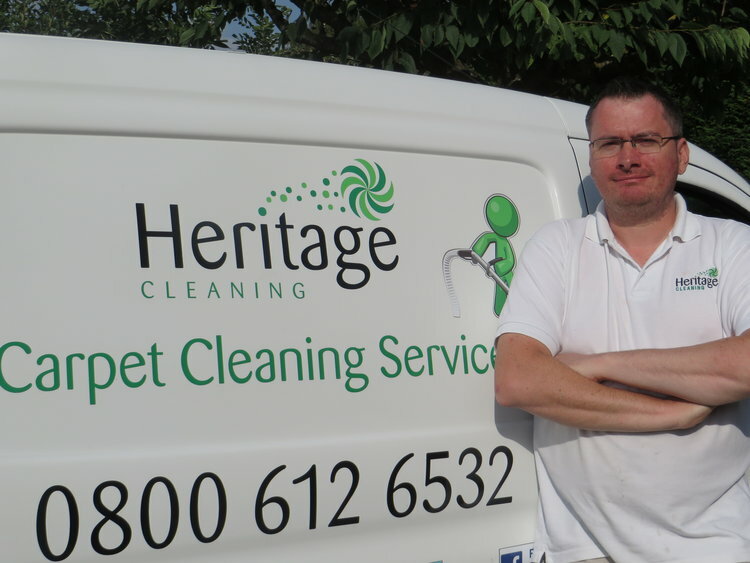 Heritage Cleaning are a long established family firm that was founded in 2001. We are specialist carpet cleaners in Swindon and we don’t undertake other types of cleaning. We take a huge amount of pride in a job well done and the vast majority of our work comes from client recommendations. 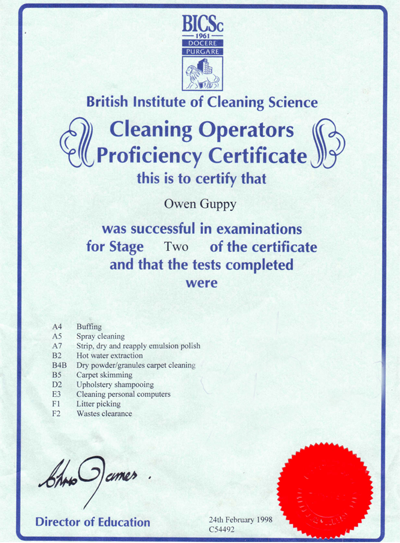 Our commitment to providing you with the best possible carpet cleaning service means that we always ensure that our training is fully up to date and we regularly invest in the latest technology to help extend the life of your carpets and keep them looking as good as new for many years to come. We are fully insured to provide both domestic and commercial carpet cleaning services and are full members of The Approved Carpet Cleaners Association and the British Institute of Cleaning Science. Email us today or call us FREE for a free, no obligation quote. Our staff are qualified, insured and professional. 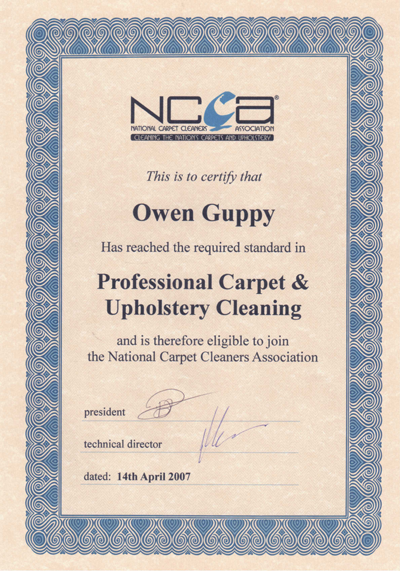 We are full members of The Approved Carpet Cleaners Association and the British Institute of Cleaning Science. With modern, state-of-the-art equipment, your carpets can be dry enough to walk on within an hour. We can bring your carpets back to life – don’t let tired and grubby carpets give your customers the wrong impression. We understand that high traffic areas can look very tired, very quickly. With a decade of carpet cleaning behind us we’re very good at what we do.